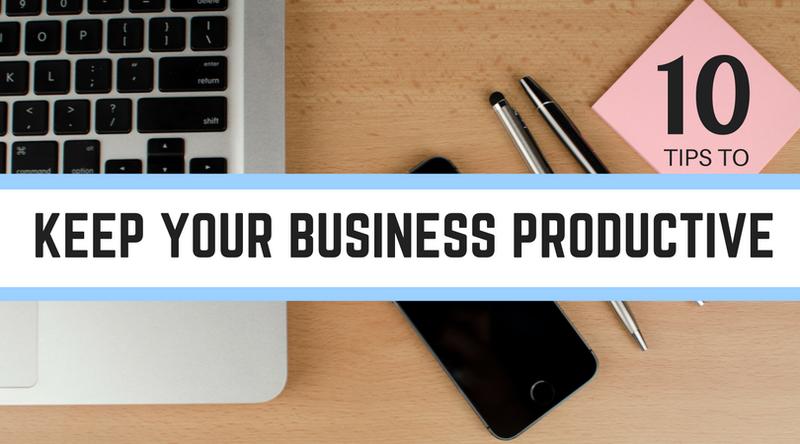 As a business owner, it can sometimes be hard to have your voice and opinions heard. 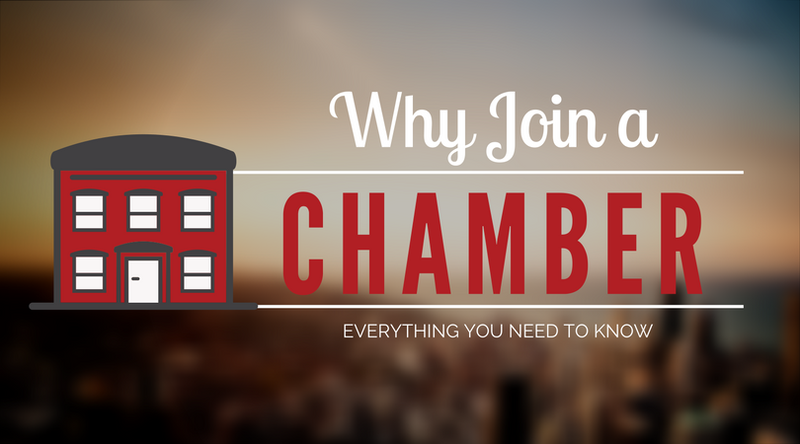 As your local Chamber of Commerce, we are a single voice representing all our members and our business community. Ours is therefore a voice that is respected by politicians, policymakers and influencers in the community. This enables us to influence the development and implementation of public policies on your behalf. 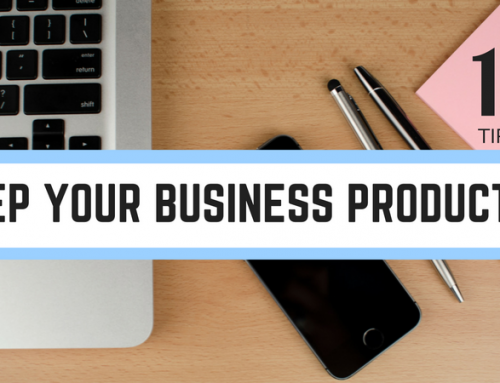 Regulations and legislation will inevitably impact on your business at some level. 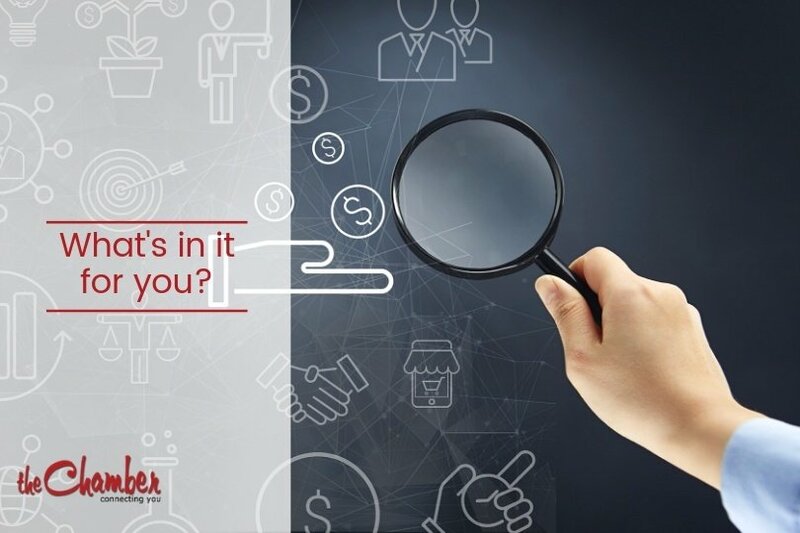 Changes to these might also affect your business growth or operational abilities. That’s why it’s important that any proposed changes take into consideration the views of the people it will impact on. As a business owner, you can appeal against changes and advocate (speak up for) your own business through various official channels. However, this take time, resources and an understanding of the most effective ways to get your views across. 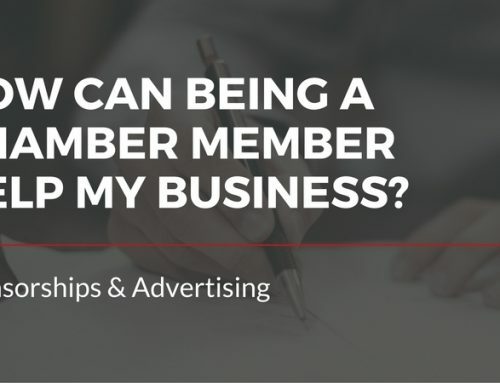 You can hire a company to lobby on your behalf, but this can be very costly. 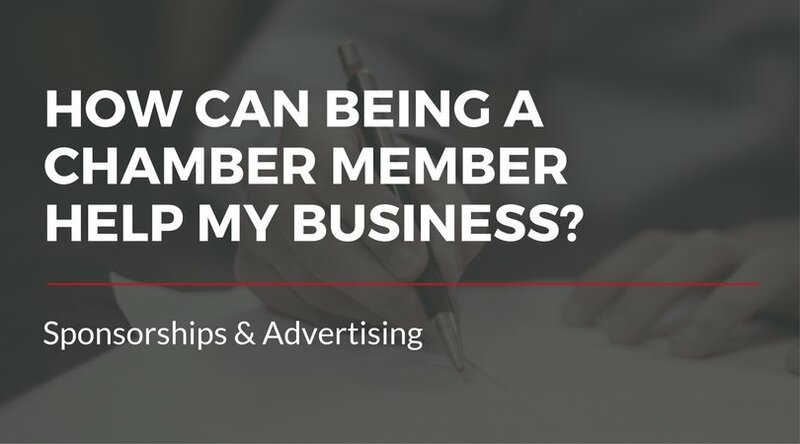 When you become a member of your local Chamber of Commerce, we can advocate on your behalf on a range of issues, representing the views and concerns of local employers, manufacturers and businesses. These include advocating for economic growth and prosperity fort the business community in Woodstock, at the municipal, provincial and federal levels. In other words, we wield what you might call “collective clout”! 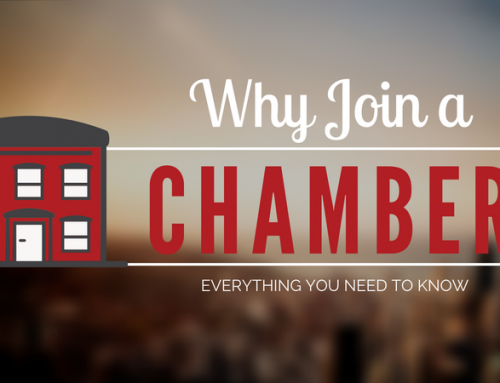 Interested in joining Woodstock District Chamber of Commerce? If you have concerns or issues with any aspect of conducting business here in Woodstock, talk to us. Our committee research issues that members raise, and select those of most concern. 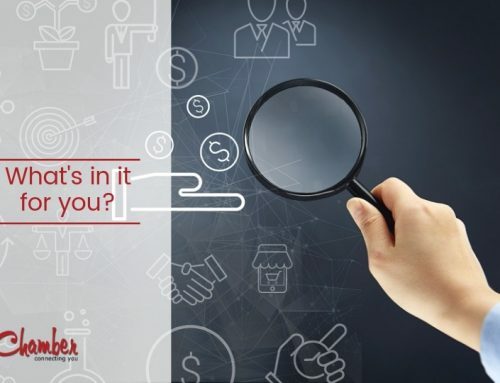 We also look at relevant municipal, province and federal policy and advocate for your community and businesses’ best interests at all government levels. Independent: we are no -political, and we don’t receive any government funding. Focussed: we focus on the people, prosperity and future of Woodstock and surrounding district. 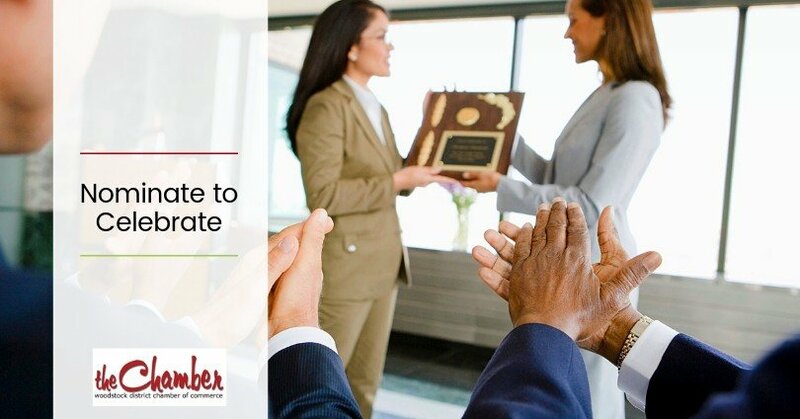 All 135 local chambers and boards of trade in Ontario are part of the Ontario Chamber of Commerce (OCC). 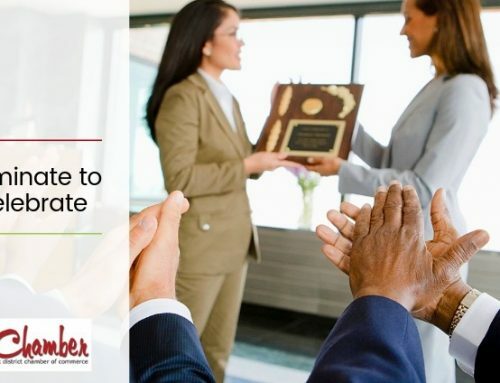 As Ontario’s largest, most inclusive, and credible business network, the OCC is concerned with pressing policy issues in Ontario. It advocates for evidence-based solutions that will foster economic growth in the province on behalf of its 60,000 members. 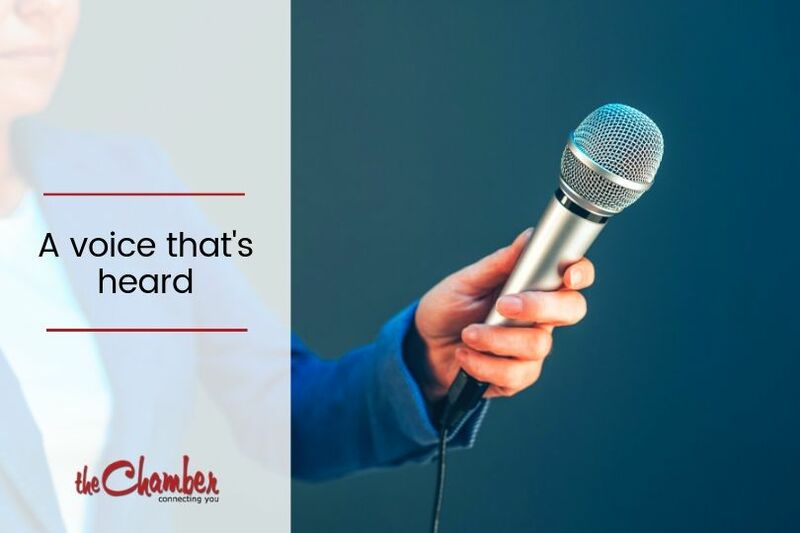 For more details of our advocacy activity, or for further details on any aspect of your Chamber’s work, call us during office hours, or send us an email.